Designed by Preppers Shop UK, This is the ideal personal NBC setup. 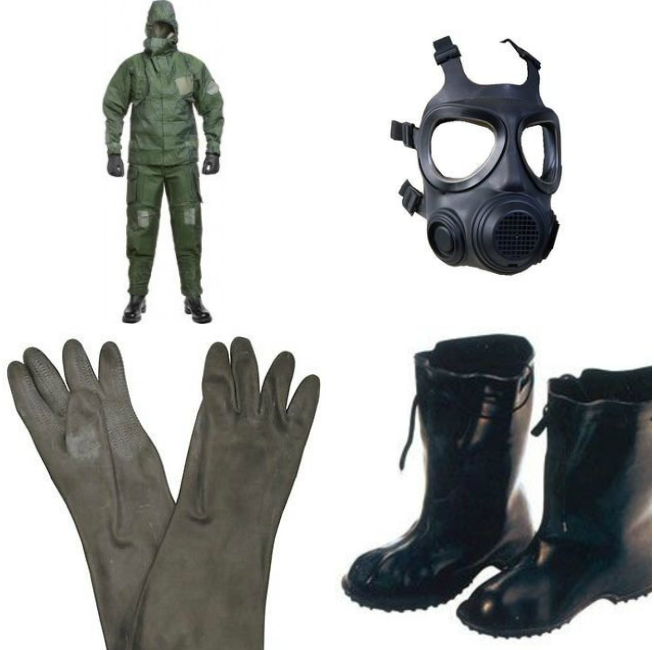 Complete with British NBC suit, Swedish civil defence gas mask & filter, NBC gloves & NBC boots. With the growing nuclear and chemical weapon threats it is more important than ever to ensure you are fully equipped with the correct NBC gear.